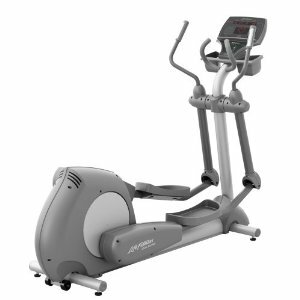 The HGL-68 HIGOL indoor exercise bike is one of four in Yukon�s NEW Line of Stationary Bikes. 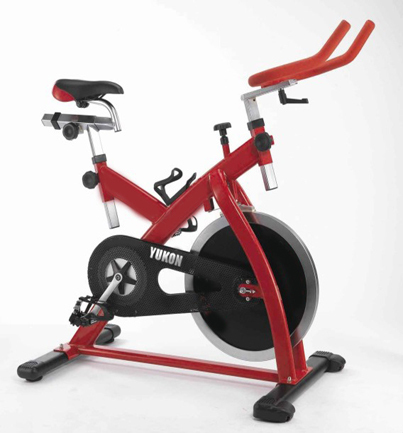 This heavy-duty stationary bike provides all the stability, durability and affordability you can ask for! This model features a traditional chain transmission. This bike�s stable streamline design is made from round, smooth, heavy-duty tubing. 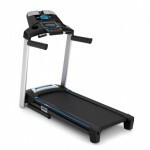 The tension control lever allows you to control the intensity of your pace. For safety, this model also comes with an emergency hand brake located next to the tension control. 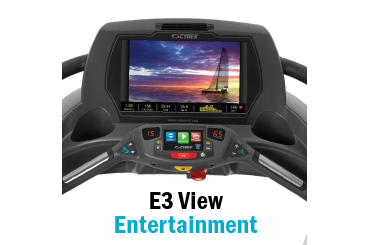 �Micro� adjustable slide systems on the seat and handlebars provide you with infinite adjustment options. Two YearLimited Warranty for the frame. One YearLimited Warranty for parts.